I wanted to quickly announce a new category I'm starting on my Instagram called #TWDTipsInTravel!! Lately I've been doing a lot of traveling, and interviews regarding my travel habits, so naturally I wanted to share the very best of what I've learned about life in the air with all of you. 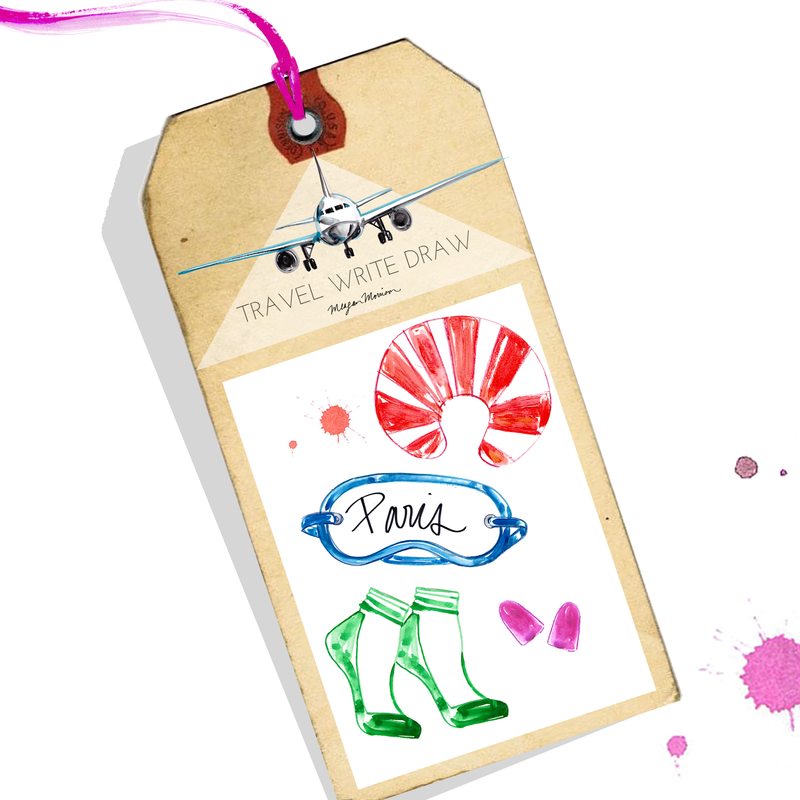 Stay tuned for more...I think this will be a very fun way to share my love of travel-fashion illustration and give great tips along the way too. Visit Meagan's profile on Pinterest. Heading to Dorado Beach, a Ritz-Carlton Reserve!! Not the End. Just the Beginning. ©2018 Meagan Morrison. All rights reserved. All rights including copyright in artworks and images displayed on this blog are exclusive property of Meagan Morrison unless otherwise specified. All content © Meagan Morrison. Powered by Blogger.